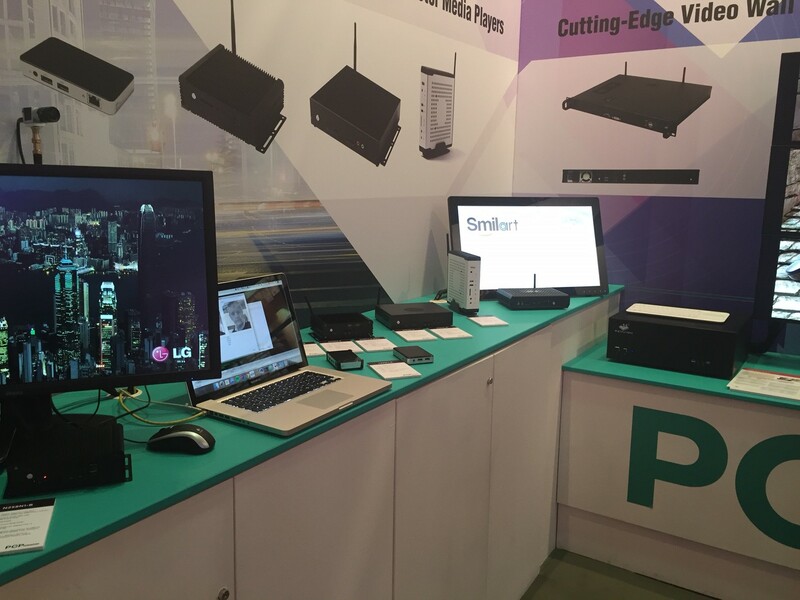 At the ISE Fair in Amsterdam February 9-12, 2016, Smilart, together with our amazing partners at PCP Solutions, displayed the newest concept product in facial recognition technology that utilizies our platform, the Basler "ace" series camera and PCPs "slimBOX nano" with nVidia Tegra K1, to bring the magic of real-time biometric face recognition. 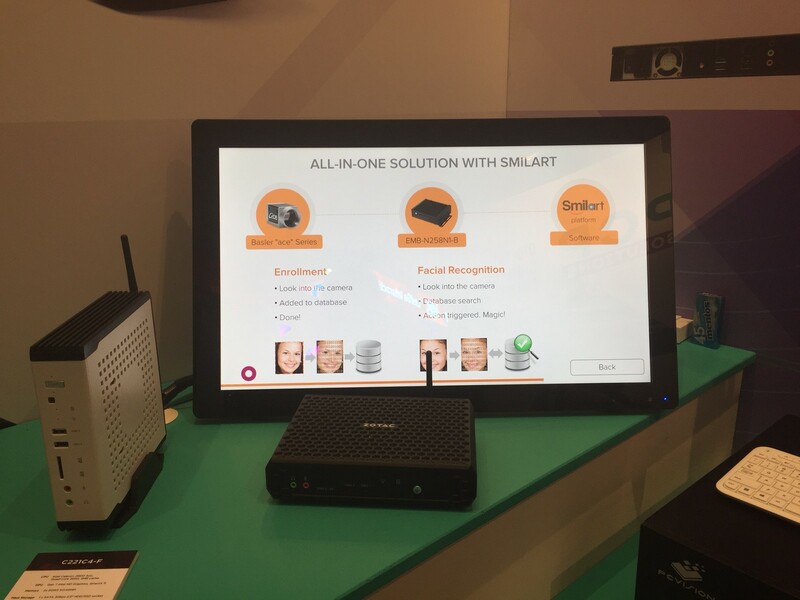 This combination of hardware and software offers users of video displays the opportunity to incorporate face detection and recognition into their new or existing marketplace. The system is small, light, portable and simple to integrate. 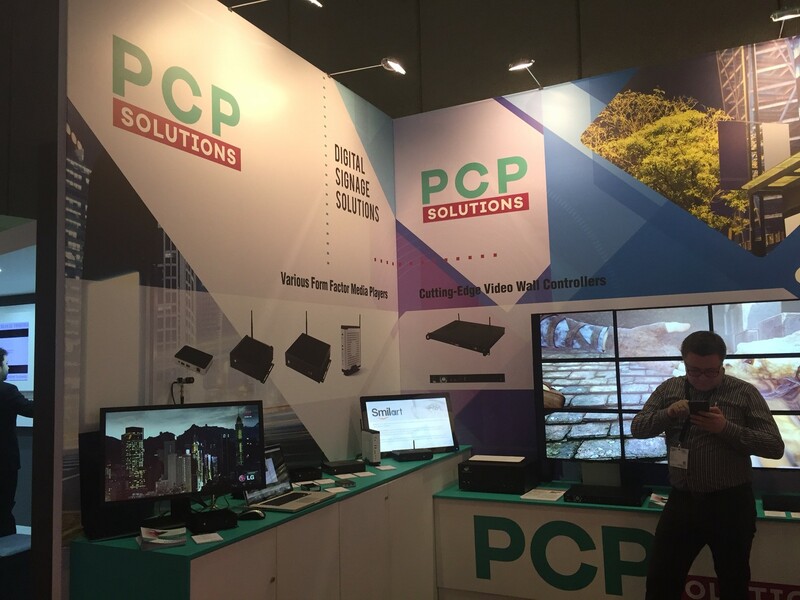 We want to say thank you to PCP Solutions and Basler for their support! Together we have combined our strengths and leadership to create a first-of-its-kind, flexible, and compact solution that can recognize people in an instant. 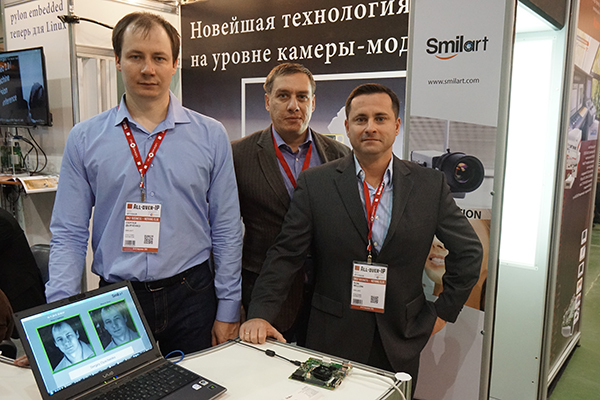 Smilart is the global leader in biometric facial recognition technology that produces and sells its very own software platform. 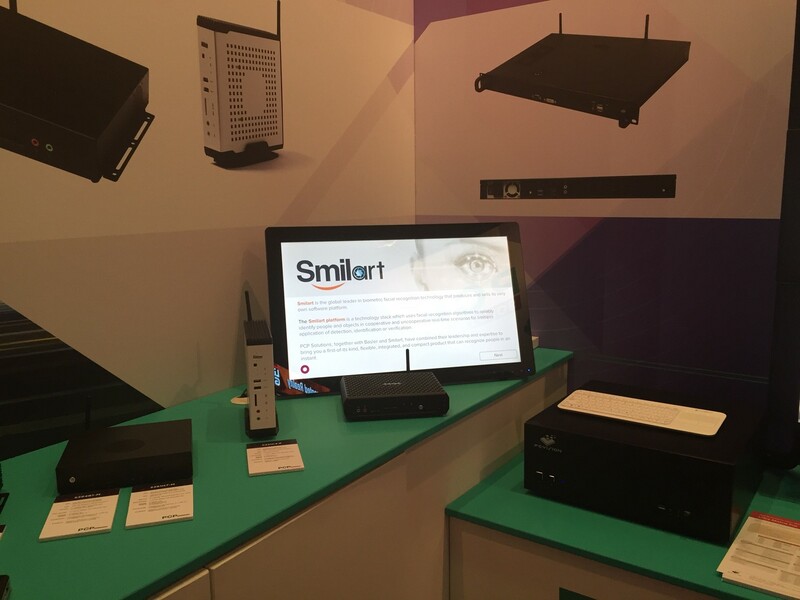 The Smilart platform is a technology stack which uses facial recognition algorithms to reliably identify people and objects in cooperative and uncooperative real-time scenarios for limitless application of detection, identification or verification. Thank you to Basler for your continued support. Thanks also goes out to the Groteck team for making the event a success. We'll see you next year! 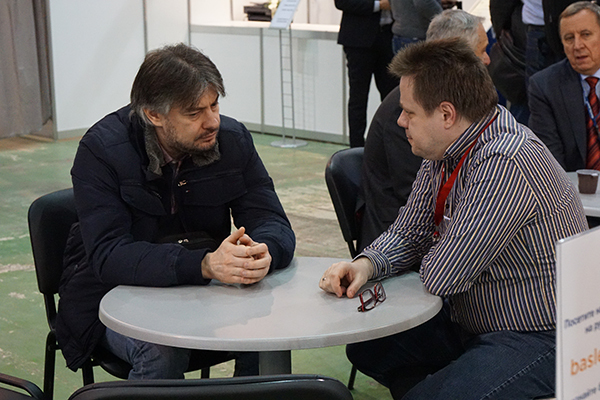 Smilart will be presenting as a speaker at the "All Over IP" expo November 18-19, 2015 in Moscow at the Sokolniki Exhibition and Convention Center. We will be talking about technical developments and changes in the field of biometric facial recognition, as well as the realities of where the technology stands to date. 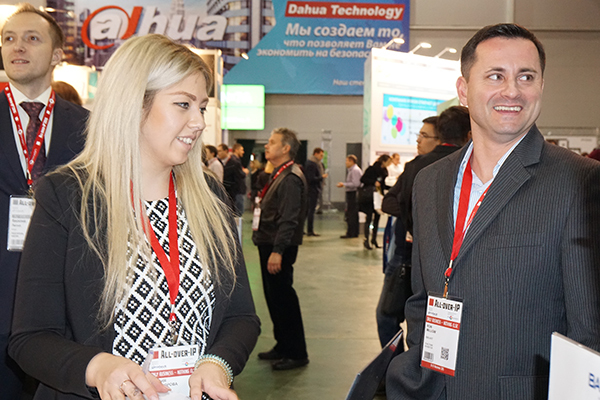 We will also be exhibiting at booth 11-7 along with our good friends and premier partners at Basler AG. 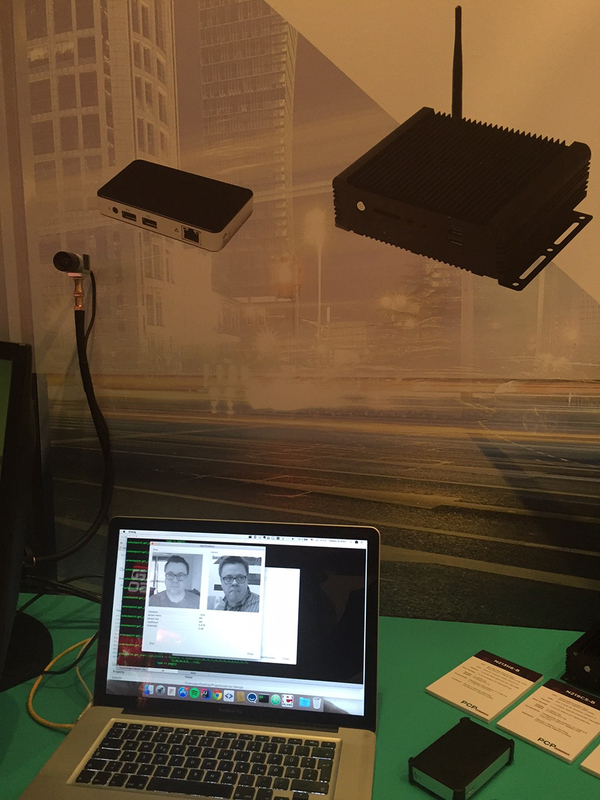 Together our products create a revolutionary and complete system for any customer that needs a facial recognition solution. Because our products work so seamlessly in unison and compliment each other so well, by combining Basler AG cameras with Smilart software, customers receive the highest quality technology they can rely on to serve their needs. Together we have created the latest and most versatile, complete system combination for facial recognition on the market. Come see us and check out how it works! We will also have a working system at the Mobotix booth (booth 11-3) where we will present the newest and most innovative smart doorway access solution that was co-developed together. Mobotix is recognized for their best-in-class, unrivaled door intercom systems around the world. 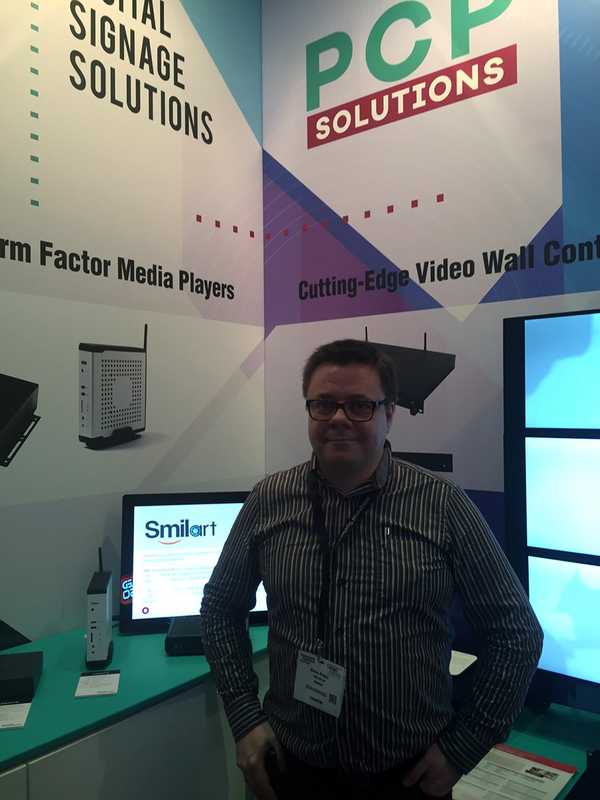 With Smilart's software brain, the result will amaze you! Security, ease and state-of-the-art technology go hand-in-hand with the newest in access products. Come give it a test drive. Welcome to our scheduled webinar held by our partner, Arecont Vision and Smilart’s chief product officer, Eugene Bogorad. Here we will be discussing Smilart's experience with Arecont Vision cameras and how they were used in several of our projects.